It is reported that, once the loan is completed, Southampton will then pay £18 million for Ings, with a further £2 million due based on the number of appearances he makes. 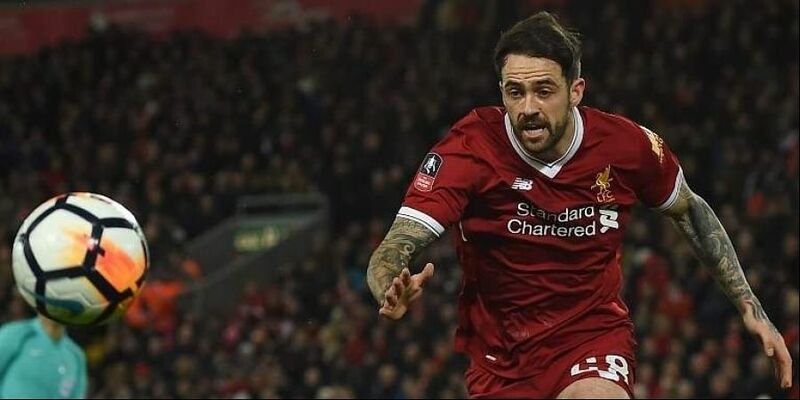 LONDON: Southampton have landed Liverpool striker Danny Ings on a season-long loan with an agreement to sign him permanently at the end of the campaign. Ings, who has agreed a four-year contract, returns to his hometown club, who originally released him aged 10 because he was too small. He endured three injury-plagued years with Liverpool as he battled knee problems. "There was significant competition for Danny, with a lot of clubs keen to complete a deal for him, so we're clearly delighted that he chose to join us," said Southampton boss Mark Hughes. "We have admired him for some time now, not only for his ability, but also his character and personality, which we feel will be an ideal fit in our dressing room. "He didn't get to play as much as he would have liked at Liverpool, but he has been injury-free for some time now and has a real point to prove."